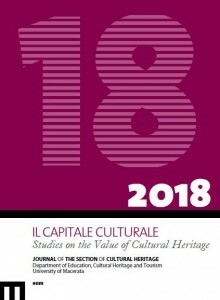 The journal CAPITALE CULTURALE Studies on the Value of Cultural Heritage of the Department of Education, Cultural Heritage and Tourism of the University of Macerata, has published the article «Not a mere tangential outbreak»: gender, feminism and cultural heritage by Silvana Colella, Professor of English at the University of Macerata (Italy) and Senior Research Fellow at Coventry University. 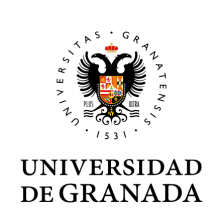 Research for this article was carried out under the auspices of Reach project. 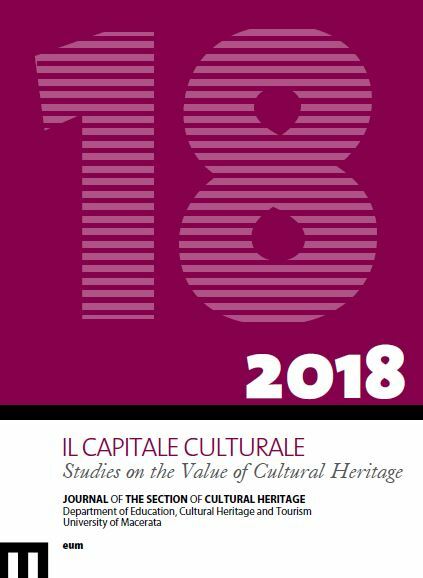 This essay focuses mainly on the ongoing academic debate about gender in heritage studies and offers an overview of the critical literature on gender and cultural Heritage focusing in particular on suggestions and recommendations about how to expand and further advance the gender agenda in the heritage field of research. The article highlights the richness of a debate which, although it occupies a marginal position in the wider fields of heritage and museology, is in no way irrelevant to the challenges faced by heritage institutions. the first, “Gender and Heritage”, discusses articlesfall into the category of “scholarship on the scholarship”, providing across-the-board assessments of a variety of contributions, and thus can be considered authoritative evaluations of current trends in research. These articles evaluate the level of knowledge and development achieved in the heritage field, exposing shortcomings and impediments. the second section, “Feminism and Museum” takes a closer look at the dialogue between feminist theories and museum studies. 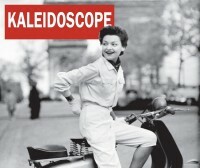 Feminist scholars and activists, starting from the the 1970s, denounced the patriarchal bias of art history, canonical literature and curatorial practices in museums; these feminist interventions have led the museum studies, since the ’80s, to a self-reflexive process of critical rethinking. The final part offers a synthesis of gender-aware proposals and methodological models elaborated, and in some cases tested, in the literature under review.